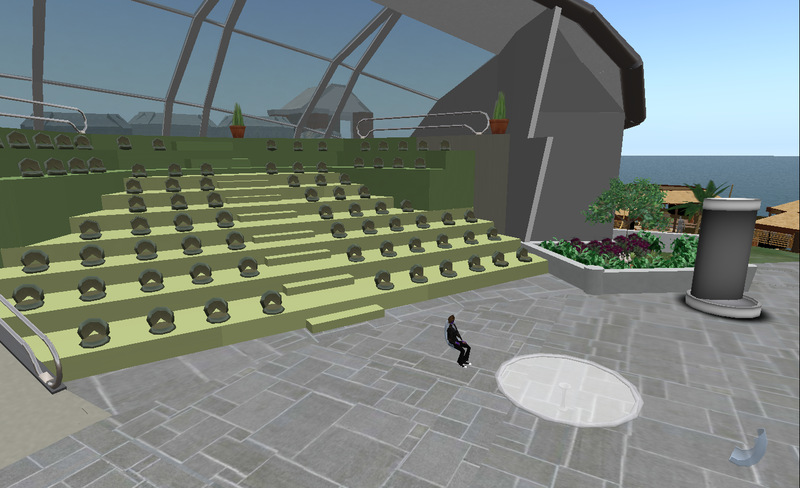 Today marks an inaugural event on the BGSU Virtual Campus in Second Life. The Virtual World Educators Roundtable (VWER) will host it’s first meeting on BGSU Community Island (SLURL: http://slurl.com/secondlife/BGSU%20Community/53/86/25). 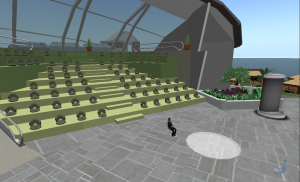 Today’s 5:30pm ET (2:30pm SLT) meeting will feature a special interview Jon Richter about CLiVE (the Center for Learning in Virtual Environments), the ARVEL SIG, and much more. 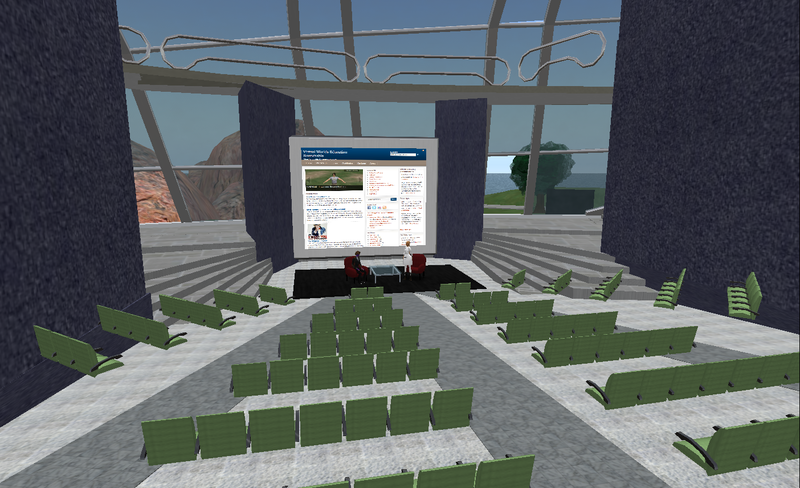 This interview will be conducted by VWER founder AJ Kelton. 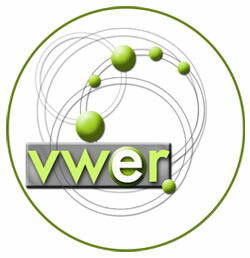 For more info visit VWER.org. Next week’s meeting will feature BGSU’s own Bonnie Mitchell and Anthony Fontana, Virtual Campus Co-Administrators. They will be discussing the new features and virtual world initiatives on the BGSU Virtual Campus.